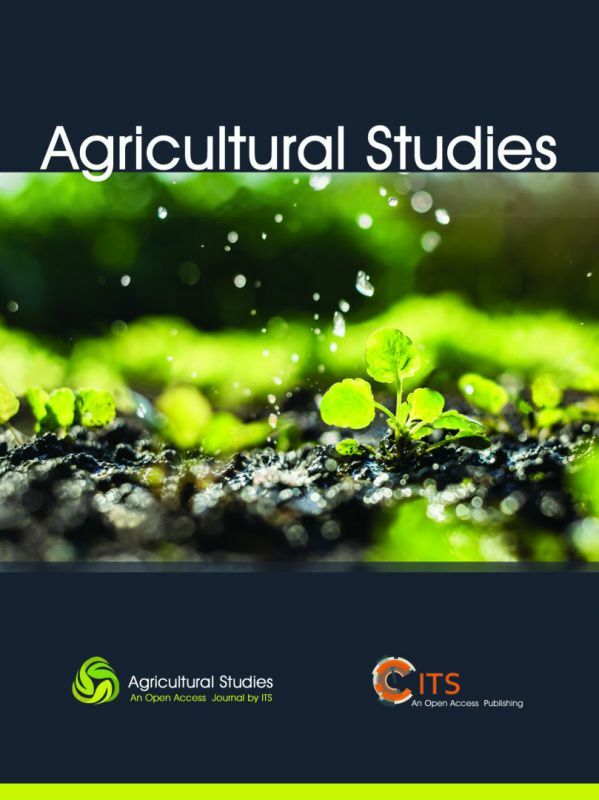 Agricultural Studies (ISSN 2617-3530) is an open access, academic journal published bimonthly by ITS. The journal aims to provide a forum for scientists and researchers from all over the world to explore, share, and discuss various new issues and developments in multitude areas of agricultural sciences. Articles submitted should be relevant to the main focus of the journal and go through a rigorous peer-review process before accepted. The journal welcomes original and high quality scientific research articles from scholars and researchers from all over the world. 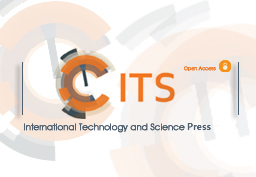 Through Open Access publication, authors make their research more accessible on the web and grant to all users available free of charge to read, download and share. All articles submitted are subject to a rigorous peer review process by the expert reviewers. ITS adheres to the single blind peer-review procedure to ensure the contents on the journals meet ethical and scientific quality standards. Articles submitted must come through a series of procedures, such as peer review and editing. ITS is committed to finish the whole process in 30 days, in which reviewers are allowed to deliver the comments to editors in 14 days. Special Issues focusing on certain aspects of a scientific research are published on ITS. Articles on Special Issues aim to broaden the scopes of the journals on ITS and promote the development of a specific aspect of an academic study.